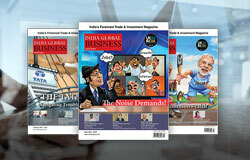 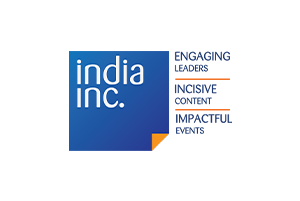 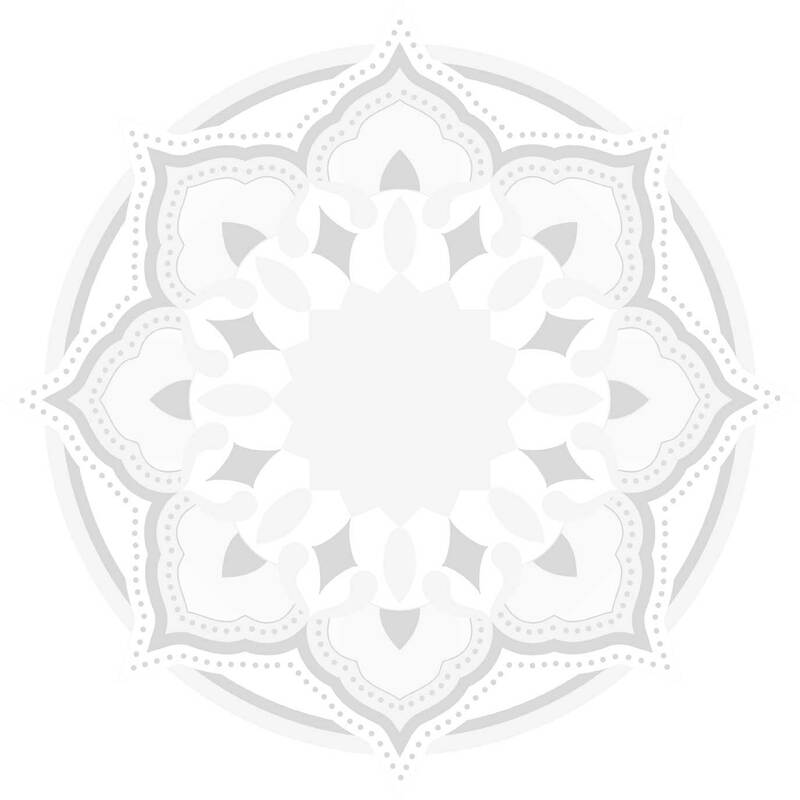 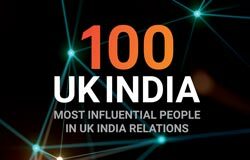 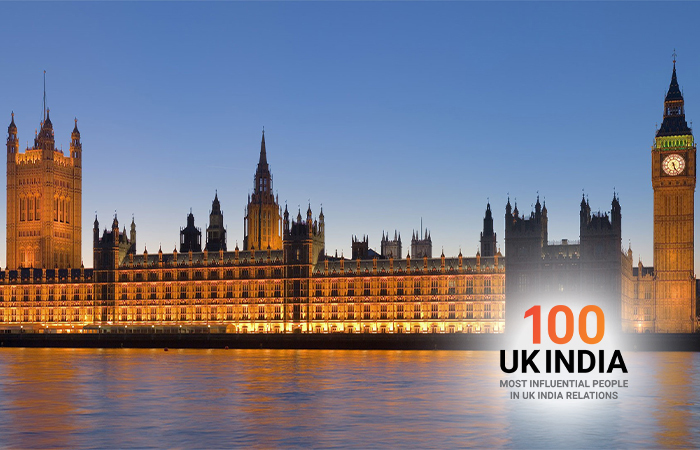 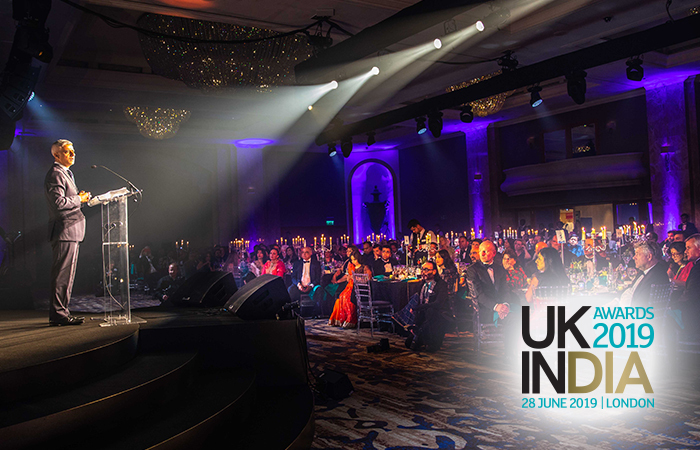 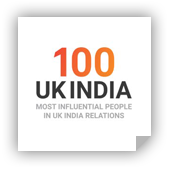 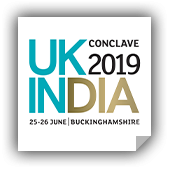 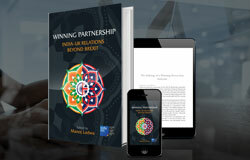 UK-India Week is a landmark global leadership event held in June every year in the UK. 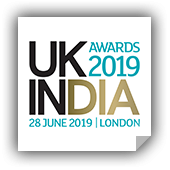 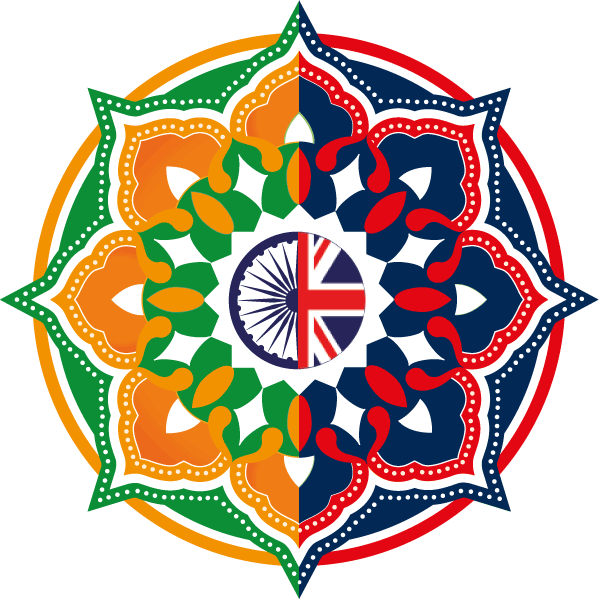 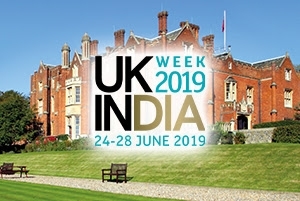 UK-India Week 2019 focusses on developing stronger business and strategic relationships between the UK, India and partners across the World. 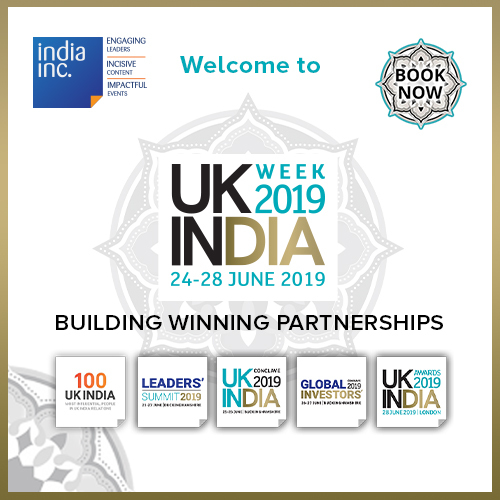 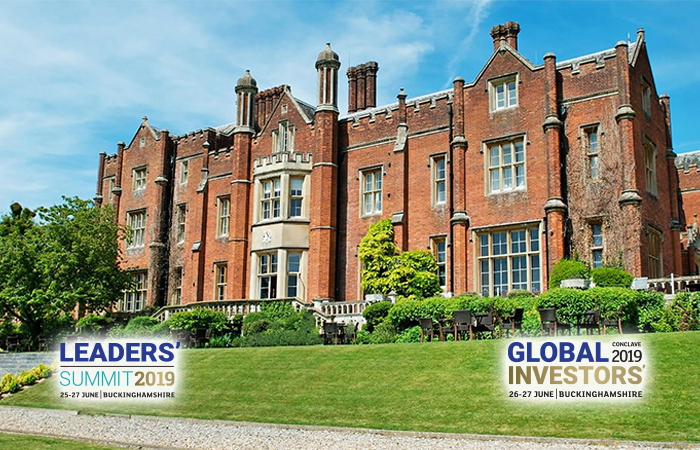 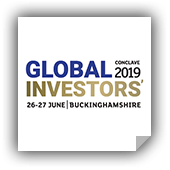 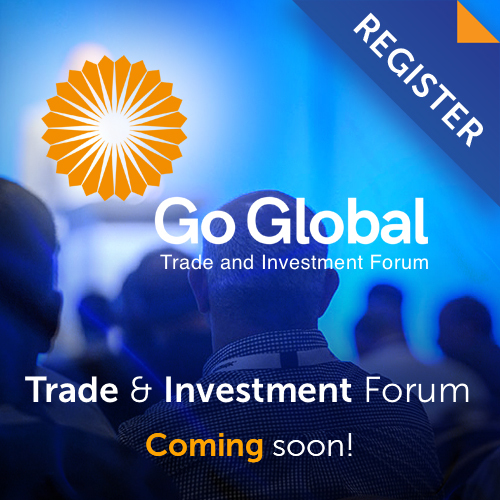 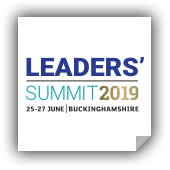 Bringing together influential figures from business, government and media, the Week boasts of a packed agenda with impactful events, high calibre speakers and networking events to help forge stronger partnerships.